In Fighter Patrol 42 you must win the Battle of Britain. Unleash your furry and destroy the enemies with your fighter patrol. 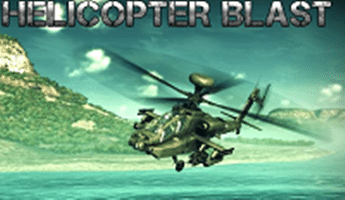 Try this side strolling shooter game, flex your fighter-pilot might and shoot, bomb, dodge and destroy.